For those who are waiting for MIB Mainnet Swap, we brought this notice to inform its schedule. Currently MIB team is in discussion with Exchanges who have listed MIB Coin in regard to MIB Swap and related technical development. 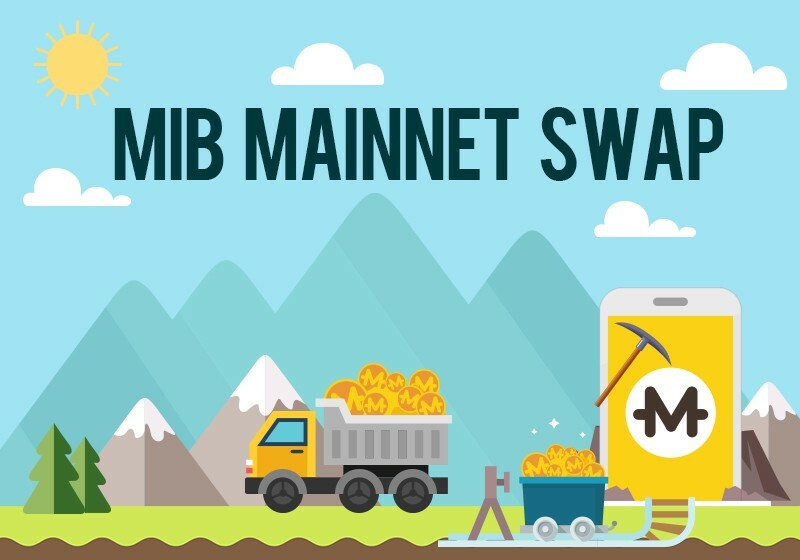 It is hard to tell the exact date but we are looking forward to complete MIB MainNet Swap task within May. We will bring you more exact Swap schedule and its method shortly.